The McDonald Forest near Albany, where research is done. Working people in Oregon ought to pay attention to the timber payments issue. It shows who is for them and who is against them. 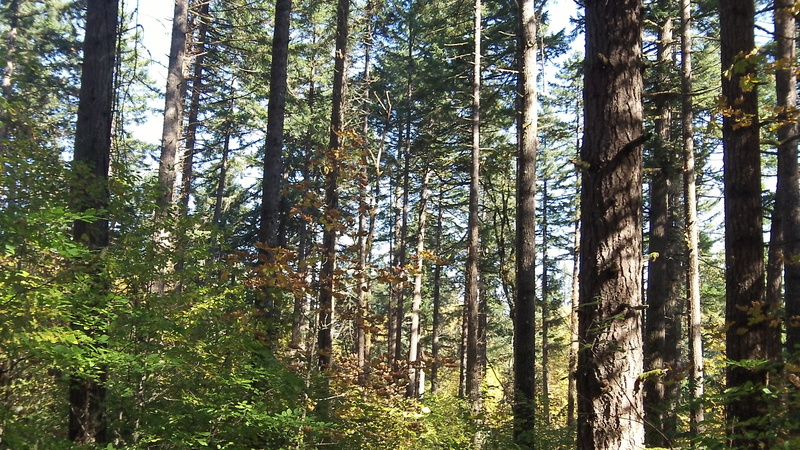 For years, Oregon timber counties have suffered because of the sharp reduction in logging on federal lands, especially in the 18 western Oregon counties containing the former O&C railroad lands. Federal payments to the counties to compensate for the loss of timber income got smaller and smaller and then stopped last year. Finally, this September, the U.S. House approved a bipartisan plan, sponsored by Oregon Democrats Peter DeFazio and Kurt Schrader and Republican Greg Walden, to increase logging on parts of the O&C lands while protecting other parts. The idea was to generate jobs in the timber industry and income to the counties. But President Obama has threatened to veto the bill, claiming it would be bad for the environment. I think the claim is bogus, but even if some environmental degradation occurred, what about all the good that jobs and a stronger economy could do in rural parts of the state? The Senate, controlled by Democrats, won’t pass the House bill. Instead, Oregon Sen. Ron Wyden has proposed giving the counties money, another handout that is far less than what the counties need. Linn County Commissioner Will Tucker, on Facebook: I saw Hasso Hering‘s post today and agree, but I would like us all to learn more. 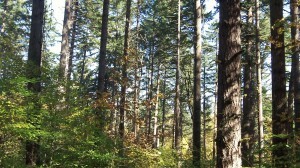 One of the best resources I’ve found is http://oregonforests.org/content/about-us. They have a number of great education tools and reports. Help keep the pressure on Congress and learn more on the topic.